Image: Wikimedia Commons/Auspic/Commonwealth of Australia. The world definitely keeps an eye on lives of our dear royals. From their conception until their birth, we can't help but focus on every detail of their pregnancy until we see the first glimpse of their cuteness on TV or on social media. And don't forget that every adorable baby deserves a special attention from everyone else. We just couldn't have enough of their cuteness, eh? 1. Princess Diana had quite an affinity for bacon sandwiches whilst being pregnant with William and Harry. 2. Prince Philip, Duke of Edinburgh, was born in a villa. On a kitchen table. 4. Edward I was the oldest king to have sired a child. He was already 66 years old when the last of her children, Eleanor, was born. 5. On the one hand, the oldest mother to give birth to a baby in all of Royal history was Eleanor of Aquitaine. She was 44 years old when she gave birth to King John. 6. Prince Charles’s natal day had to be extra special that the fountains of Trafalgar Square had to be turned blue to celebrate the whole occasion! 7. Princess Diana preferred sucking on some ice cubes instead of using any form of pain relief. That way, she’d stay hydrated. 8. Victoria did not like the “frog-like action” of her babies during bath time, and she refused to breastfeed all nine of them. 9. The birth of Edward VII in 1841 was welcomed with a 41-gun salute, a tradition that’s been carried on even up to this day. 10. Elizabeth II was delivered into the world via caesarian section, and there’s actually a plaque propped up somewhere in London’s 17 Bruton Street to forever remember her birth date. 11. 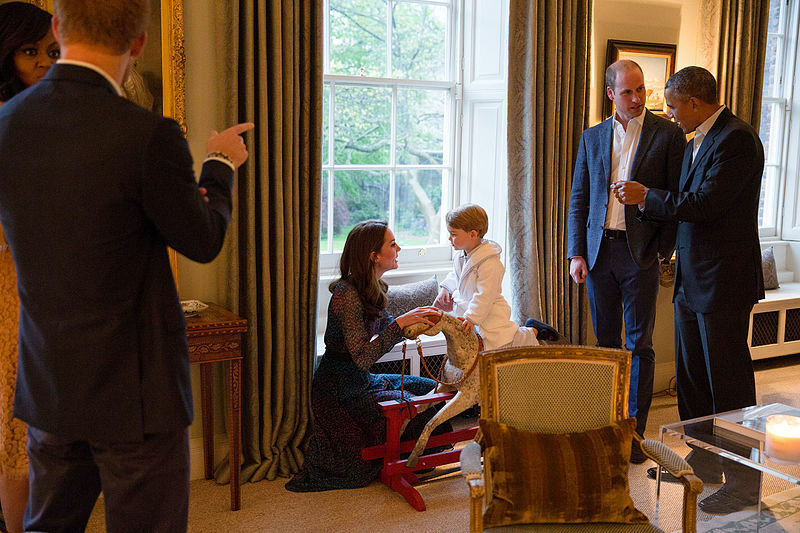 The Queen could still work while looking after babies Edward and Andrew, and that’s all thanks to an utterly helpful mahogany crib. 12. History tells Queen Victoria’s pregnancies made her feel like a dog or a cow, and that’s only two years into motherhood. 13. Only ONE of Queen Anne’s staggering 18 pregnancies became successful. 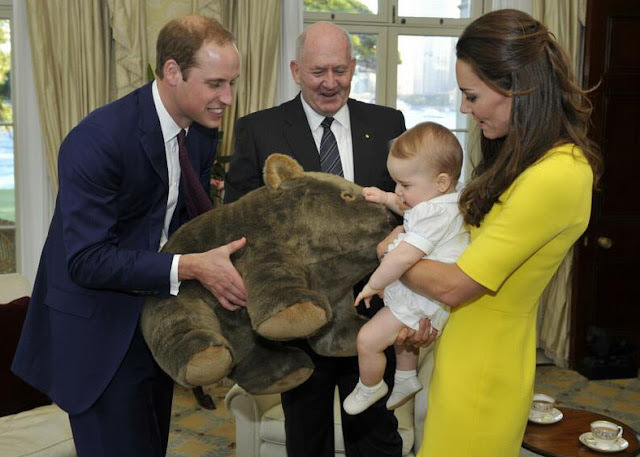 Prince William, Duke of Gloucester, was the only baby who survived. 14. Do you have any idea what important part did Margaret Draughton and Frideswide Puttenham play in Royal history? Well, they were baby Henry VIII’s cradle rockers, and they were paid £3 each annually. 15. Henry VIII also had wet nanny in the person of Anne Oxenbridge. She received an annual salary of £10. 16. Queen Victoria’s first pregnancy was somewhat marred by an assassination attempt in June 1840. 17. Prince William’s birth was worth 16 hours of labor for Princess Diana.